Here are photos from the “Merry Haunts Ball” group show at Merry Art Gallery in Yokohama, Japan, that was on display between 2019.2.9 -2019.3.31. I had 7 digital pieces in the show. 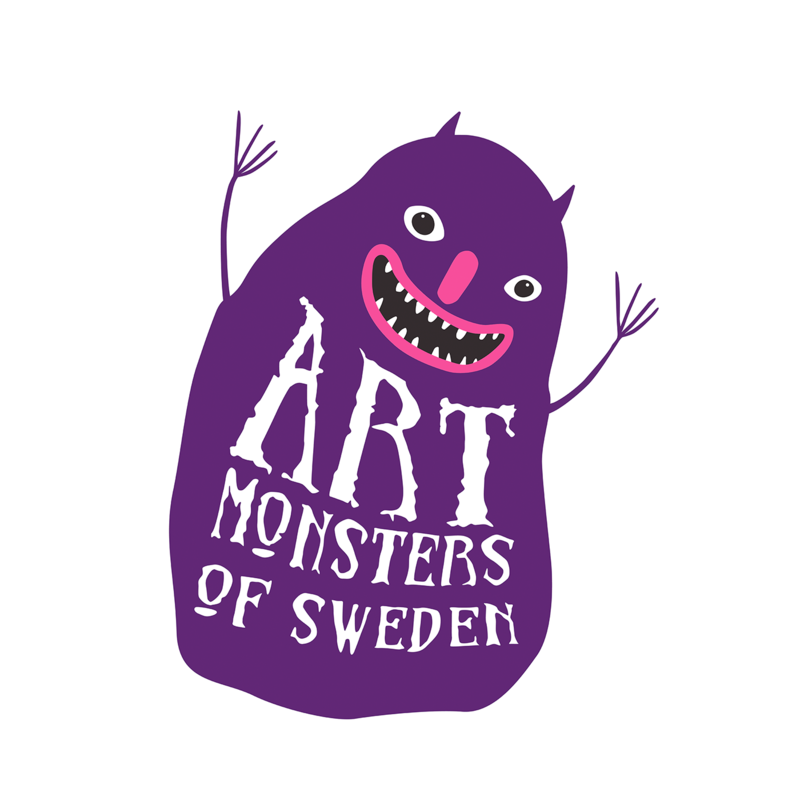 I am founder of ART MONSTERS OF SWEDEN – the starting point for the Swedish lowbrow & dark art movement. These art genres are usually overlooked by the Swedish art world – that’s why we want to introduce lowbrow & dark art to the Swedish audience. Follow us on Instagram: @artmonstersosweden.